Firefighters and EMS personnel face the most severe and traumatic work experiences. Therefore, understanding the predisposes individuals in EMS careers to suicidal behavior would significantly facilitate the reduction in the number of suicide cases. 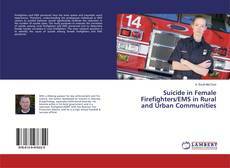 The study purposes to evaluate the correlates of suicide among rural firefighters and EMS personnel and to determine female suicide correlates in rural firefighters. 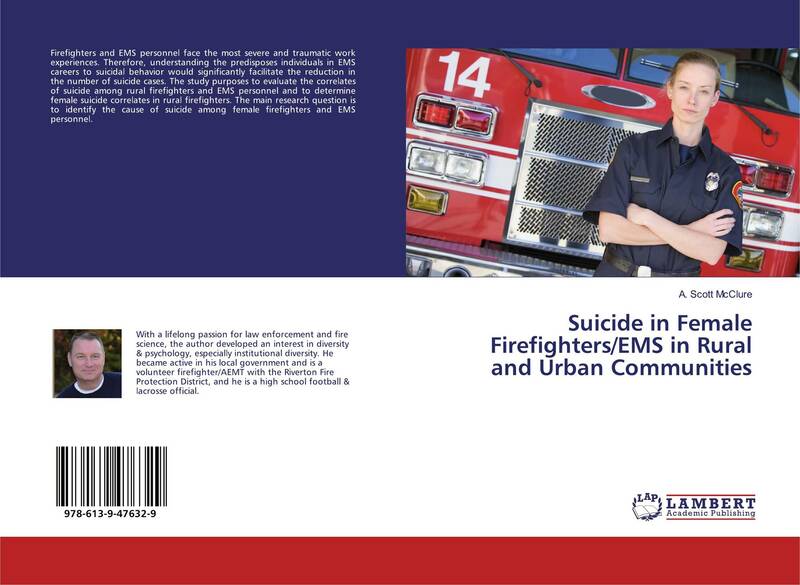 The main research question is to identify the cause of suicide among female firefighters and EMS personnel.